this is so sad for the last a-z post. 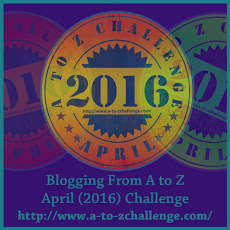 Recently I gone through your blog that are in #AtoZChallenge, Which was a nice one to encourage a daily blog writing routine. Keep Going !